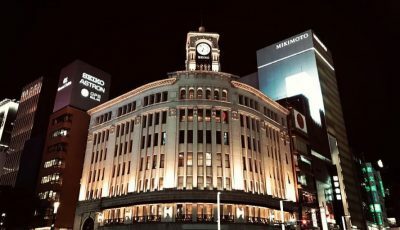 10 Best Things To Do in Ginza – The Best Shopping Place! 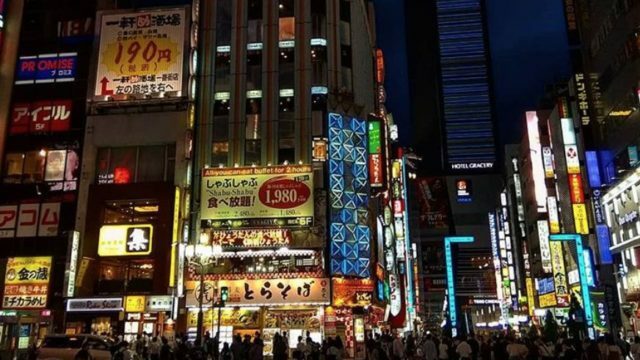 Ginza is a district in Chuo, and it’s name translates as “silver mint” in Japanese. It is the place where you can shop limitlessly and stroll every corner not minding how tiresome it is. You can also find a lot of illuminations here (and I think in some areas in Japan, too) during Christmas season. 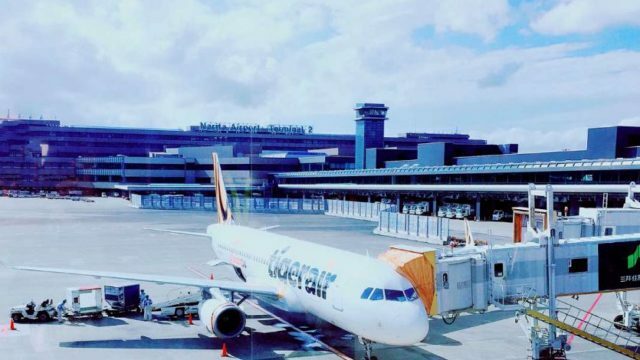 If you are sure to visit this amazing place, just check out the list below of the best things that you can do and take home some good memories or souvenirs from a fulfilling vacation. 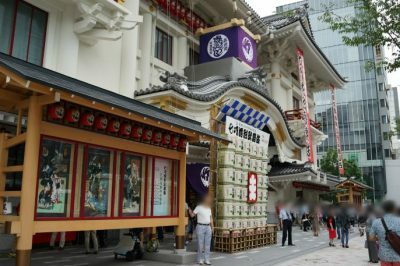 Kabuki is one of THE cultural icons of Japan. It has a very formalized style and form which might be strange to occidental visitors, but definitely worth experiencing. It is a very special gesture to treat your Japanese business hosts to an evening at the Kabuki. Performances are approximately 4 hours long with some food and drink breaks (although shorter acts are sometimes available). You can rent a video guide for translations and explanations for about $10 – indispensable unless you are conversant with the genre. Prices have gone up but this is still worth it. 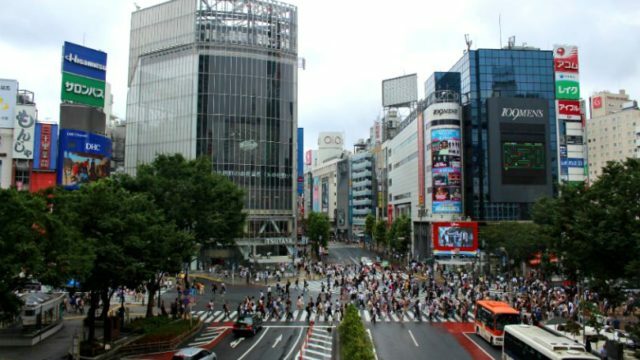 It is no wonder that Ginza holds a lot of malls, shops, and mini stalls that can satisfy your need to shop. Here are some of the famous stores that you can visit. The Wako department store is a truly iconic building with a string history. 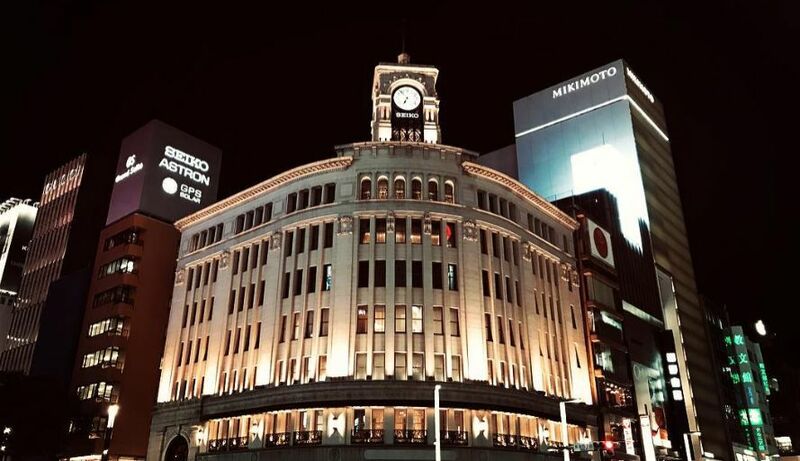 Located at the main intersection in Ginza and directly opposite the Mitsukoshi department store the Wako building is a truly beautiful architectural structure especially with it’s famous Seiko clock on it’s roof top. 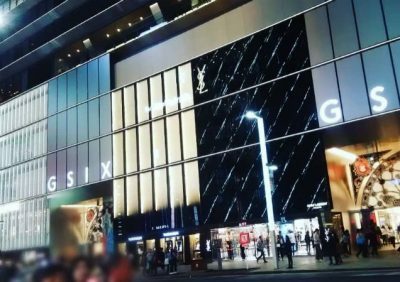 The department store has very expensive goods which is appropriate since Ginza is one for the most exclusive parts of Tokyo. It’s chocolates and cakes are very well known. The Wako department store is also famous for it’s clever and interesting window displays and people from all around often come just to see it. A famous department store offering a wide range of international and local brands products – men & women fashion wear, children toys, sportswear, cosmetics, household goods, and etc. Go to the basement food hall and you will find everything and anything you might want to eat of the highest quality mostly at a reasonable price. The range is extensive and all beautifully presented and packaged. Do not be concerned with the language issue and just point and the price will be on the register or written down. 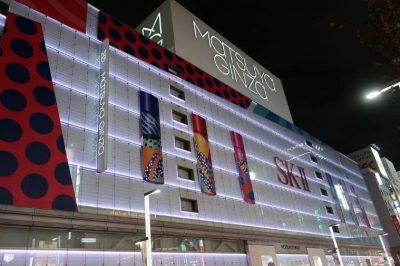 This is the latest up-market shopping and restaurant building on Ginza Dori in Ginza and is high class and has it all in an expensive fit-out. The site was once a department store now has a good range of specialty retailers and some good restaurants such as Salt Tapas Bar & Grill. Somehow despite its expensive fit-out it was not as classy as expected and there are some better areas in Marunouchi and Ginza. Most people “shopping” here are simply window shopping. The prices are incredibly high, but then, the retailers are the biggest names in the business. 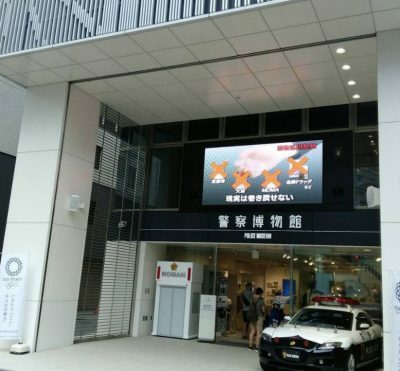 The Okinawa Washita Shop in Ginza is located across the street from the Kotsu Kaikan Building. 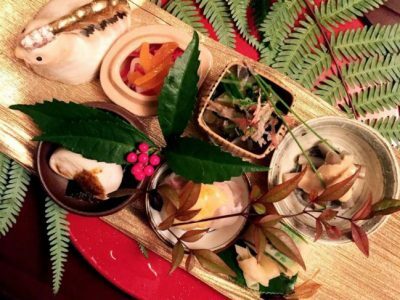 It has many unique food and beverage from the southermost tropical islands of Japan. There’s awamori, a local distilled spirit made from Jasmine rice that can be paired with umi budo or green caviar which is a local specialty seaweed. This antenna shop also carries fresh produce such as bitter melon, tropical fruits and so on. Kokuto is another goodie from Okinawa. Black sugar is rich in minerals and is made from 100% natural sugar cane. The shop carries 5 different types of black sugar from 5 different islands of Okinawa. They are packed in orange, red, pink, yellow and blue bags of 50 grams each. Discover new knowledge and appreciation for art when you try these galleries that will surely leave you breathless. 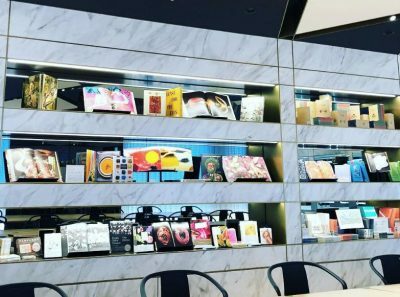 It’s a white cube gallery in the basement of their restaurant/parlour building in Ginza, which holds free exhibitions of contemporary art. The display is beautiful, and I recommend this place for art lovers. This gallery exhibits award-winning graphic design work from around the world. The gallery is very accessible and is free. On the 2nd floor they have a resource center where work previously exhibited can be viewed on iPads. 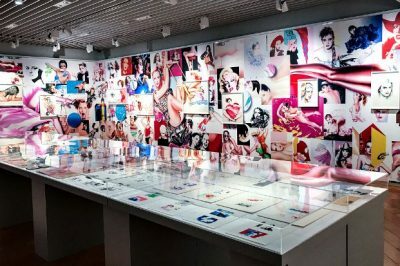 The gallery space itself was clean, modern and well designed, and also offered an additional exhibition space downstairs. Within the space, there was a lot to look at without being overwhelmed by all of the design concepts. 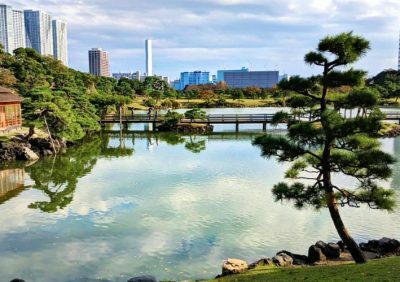 Hama Rikyu Onshi Tei-en is more a park than a manicured garden. Spread over about 20 hectares, it’s in a relatively flat area close to the the Tokyo Bay coastline. There are quite large ponds though there were hardly any ducks in the so-called duck pond. Or maybe I was just unlucky. There is considerable variety in the landscaping. Some parts are deeply in shade from plenty of trees, other parts are more like lawns. The part nearest Tokyo Bay has a sort of promenade. And of course there are water-bodies. The nearest metro station is Shiodome, but when you exit the station, it is not very clear to the eye how to get through the dense office buildings to reach the park. Goole Maps can be a big help! This hidden shrine is known to bring romance to those who pray for it. You’ll see a stone monument at the entrance. The legend says that Yasuda Sakubei, the retainer of Akechi Mitsuhide, founded this shrine here. 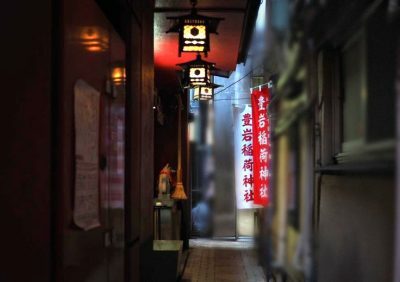 It has been worshipped as the protector from fire and guardian of romance since Edo period, attracting many female worshippers. In early Showa period, many entertainers including Ichimura Uzaemon, the kabuki actor, were counted among the worshippers of this shrine. This a free museum housed over 4 floors which would be better if there were more explanations in English. This venue is worth checking out particularly for kids as you could dress them up in kid sized uniforms and helmets as Police officers and take pics on the motorcycle and in the helicopter, as also interact with various technologies to solve crime and review history. Don’t miss out these prominent restaurants that cater mouth-watering food like no other. In fact, these are all michelin-starred restaurants. Sukiyabashi Jiro in Ginza is owned and operated by the legendary sushi master Mr. Jiro Uno, and known to be a Michelin ⭐⭐⭐ sushi restaurant and it’s really very famous here in Japan. 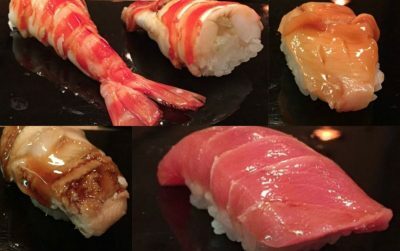 Surely worth every penny spent as this place will give you the best sushi experience while staying in Tokyo. This place served as a host for the business dinner prepared for the former US President Barrack Obama during his visit in Japan last April 24, 2014. The former US president stayed for an hour and a half and according to the reports, he was overly satisfied with the said experience. The store is I think 4 or 5 floors of toys with another in the basement which you need to exit the store and walk down steps. 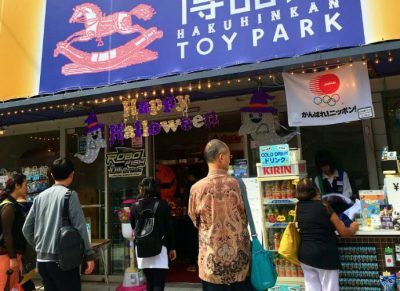 The selection of toys is really huge and all the Japanese favorites such as Anpanman and Tomica can be found here along with some simple musical instruments such as harmonicas and xylophones etc. 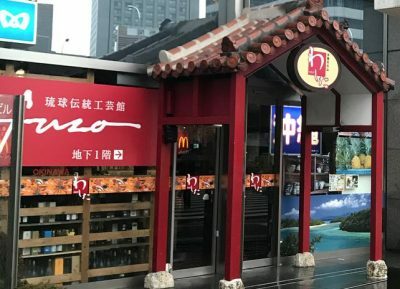 What is good here is that there is a Tax-Free cashier so bring your passport and you will get I believe 8% in total discounts when spending more than ¥5,400. 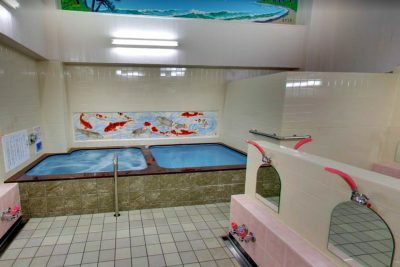 This sento is truly a gem for people staying in a busy and crowded places. You can have a relaxing time while rstoring your skin’s youthful glow and moisture while soaking in a 42 degree temperature of water in a not so spacious tub. The changing room, where you pay the lady is small, there are lockers for which you need 100 yen (returned). The toilet is western (there are the ubiquitous toilet slippers – such a quaint Japanese custom). At this point you take your clothes off – I, personally don’t have any tattoos, some onsens are not keen on them – but all jewellery etc. 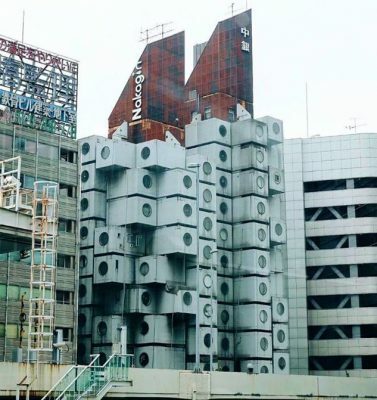 The building is a place for architecture students who are interested in metabolism architecture in Japan. It’s the only one that still existed and worth studying. It’s hard to get into the building without permission. We asked the showcase Tokyo architecture to offer us a private tour, which is in a reasonable price. We were happy that we finally got to see the interior, and bought the original commercial booklet of it.